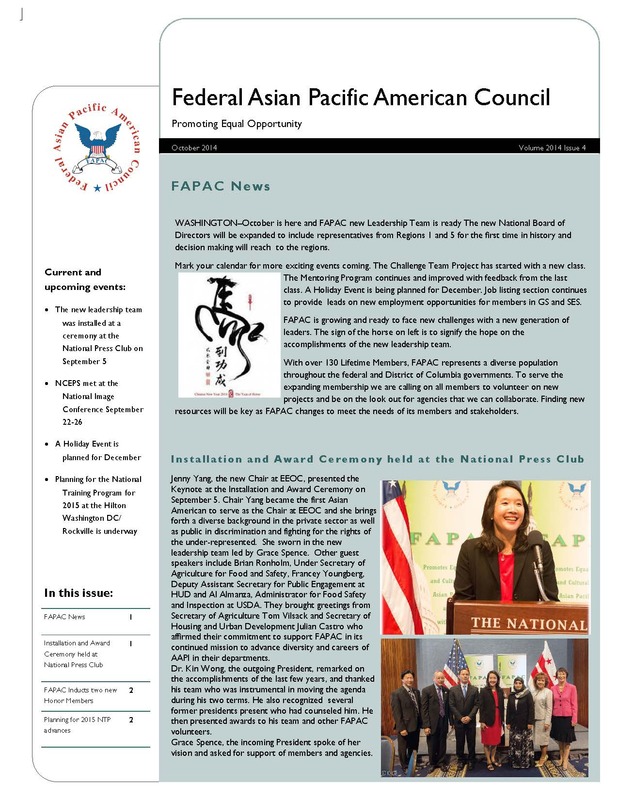 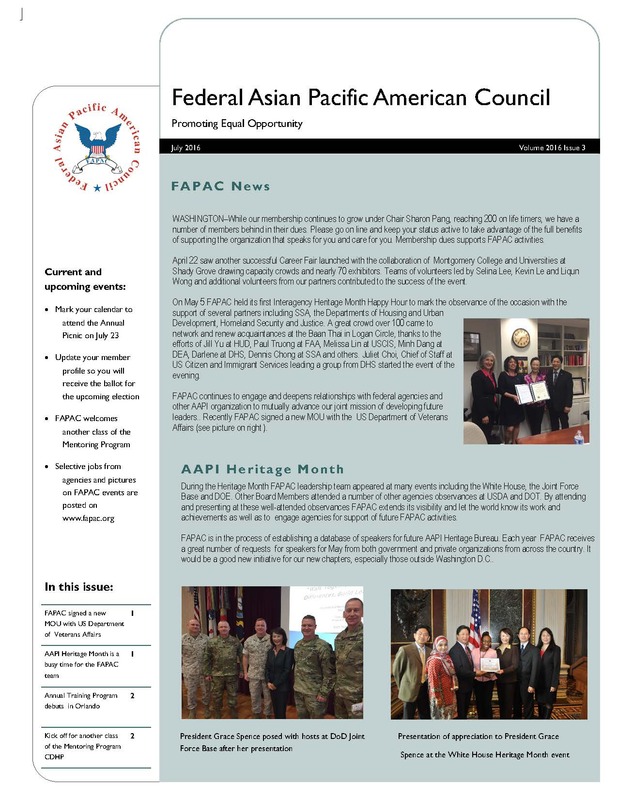 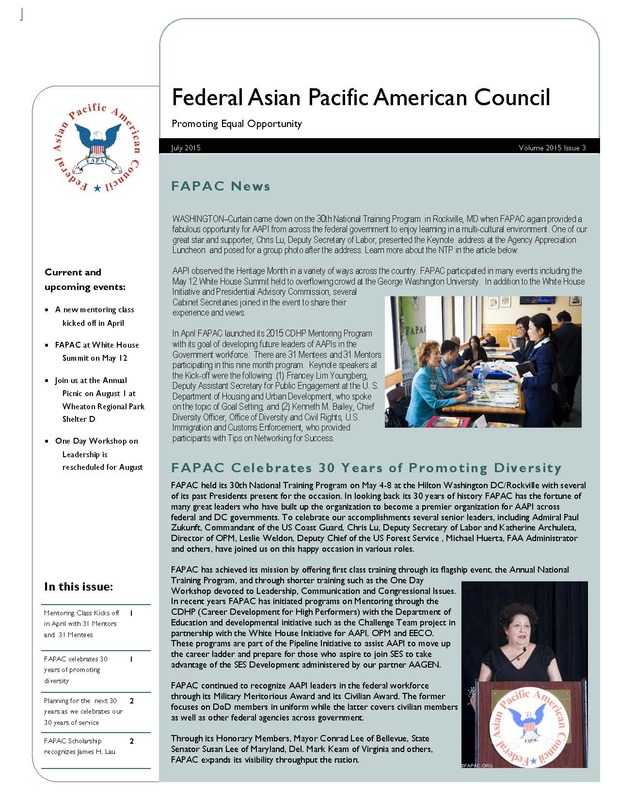 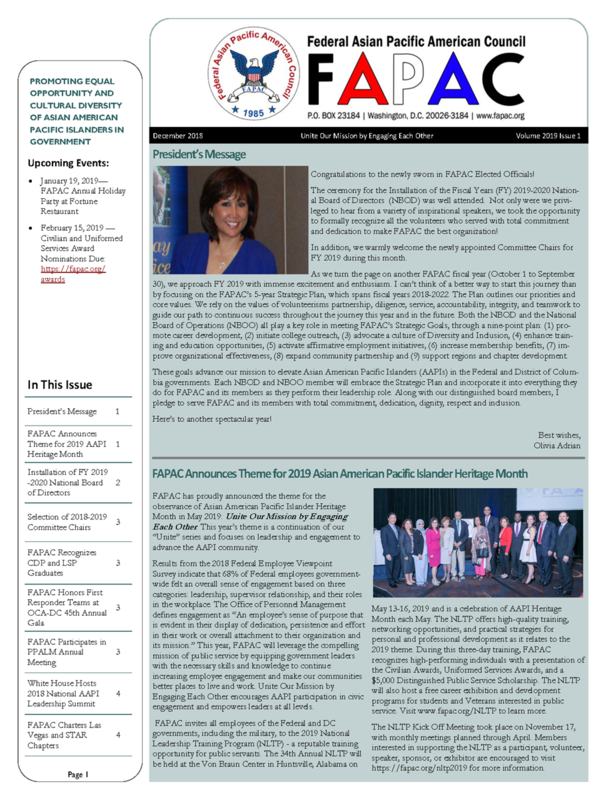 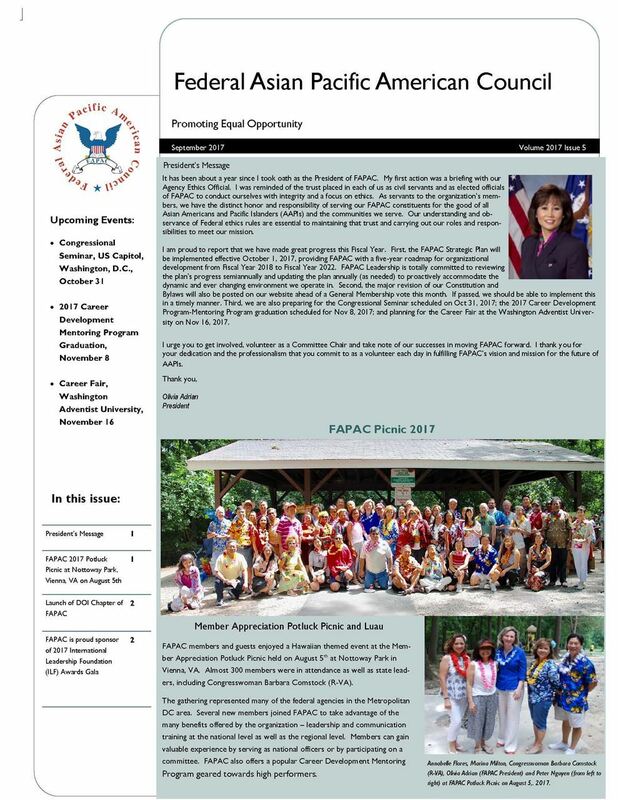 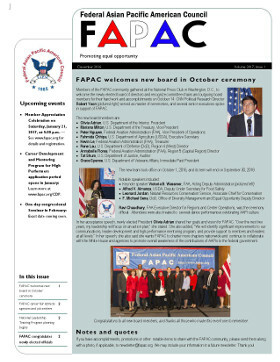 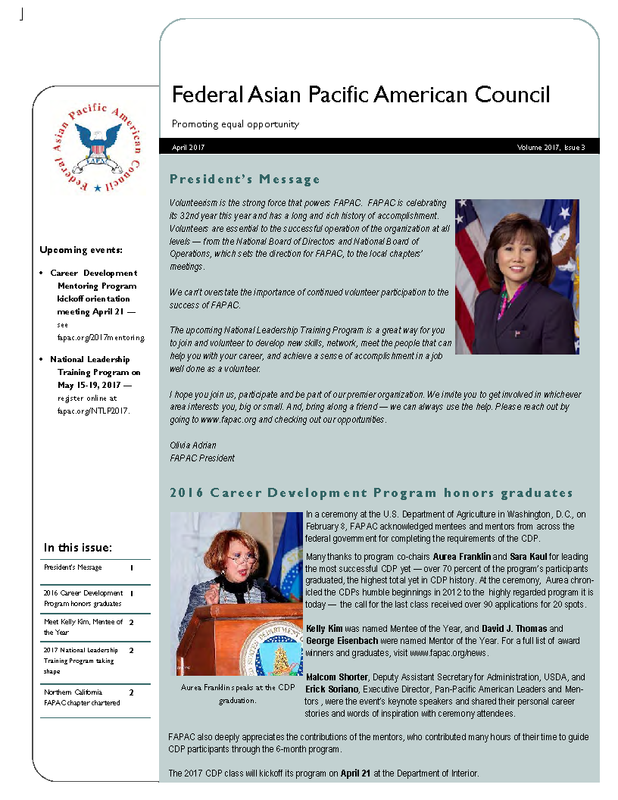 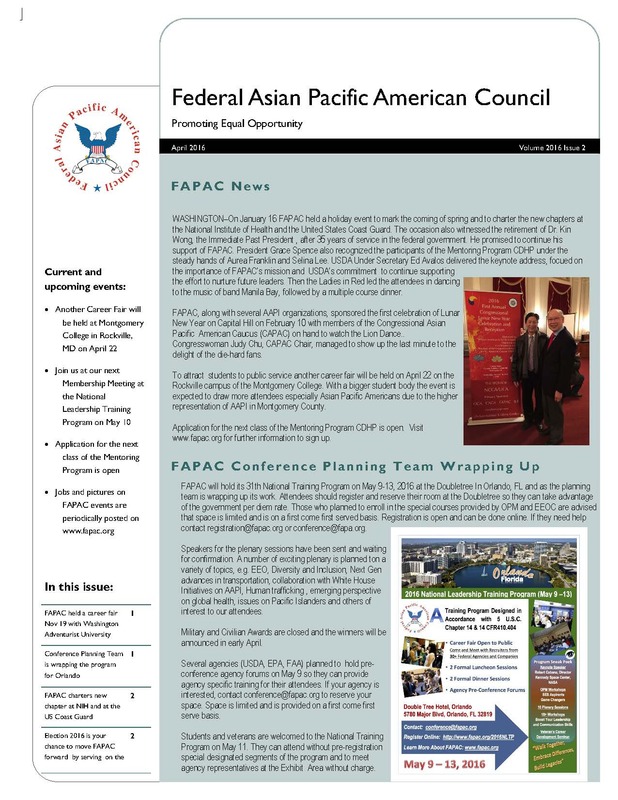 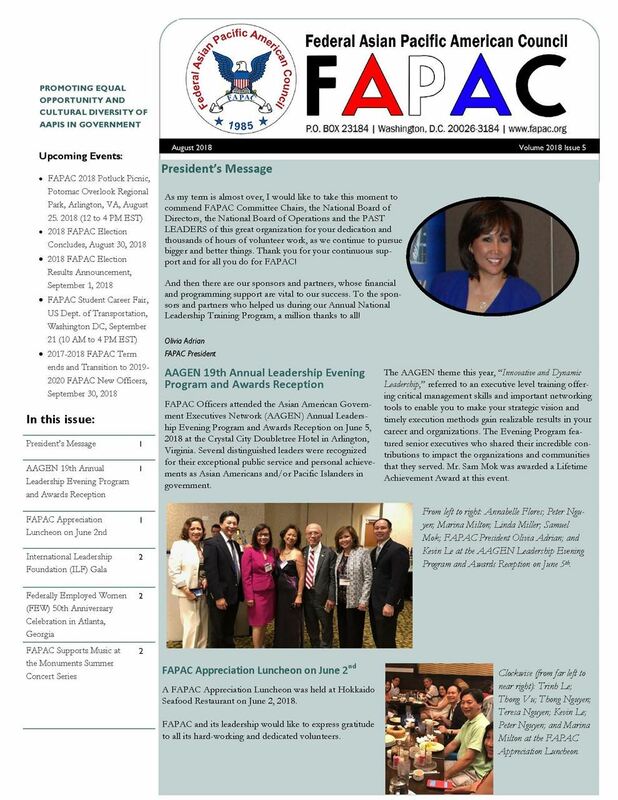 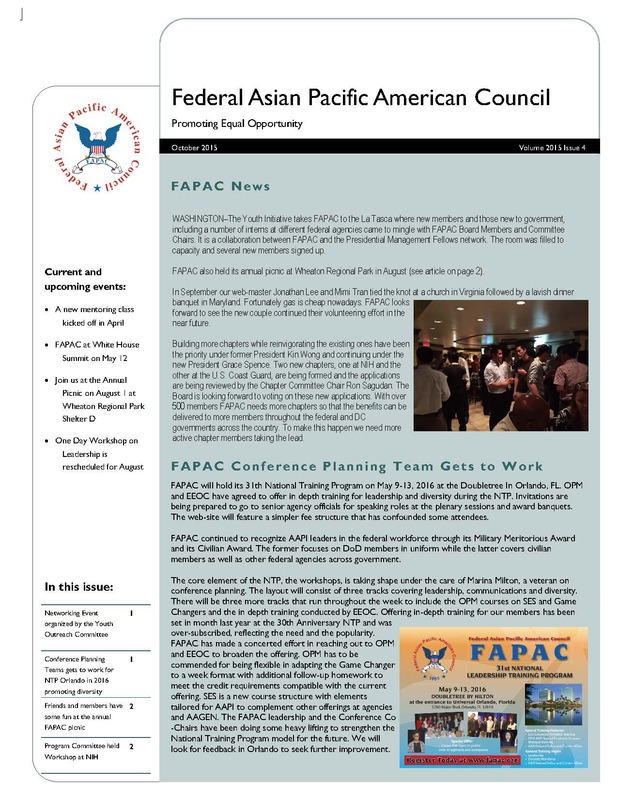 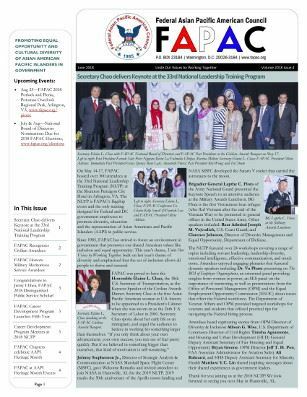 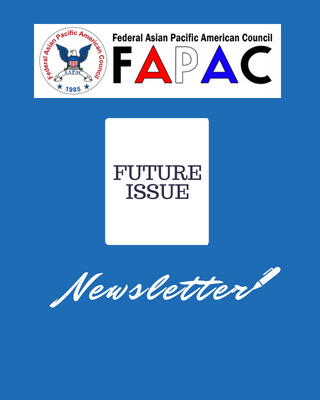 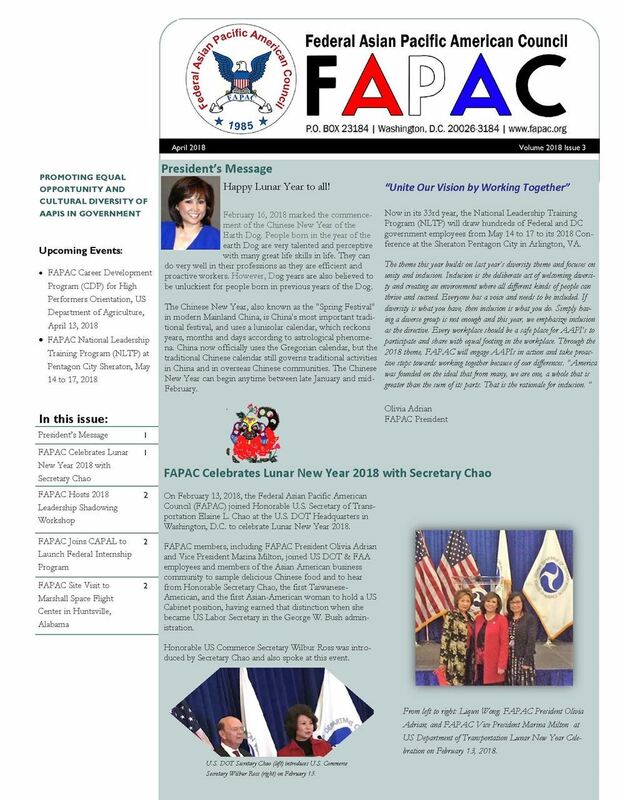 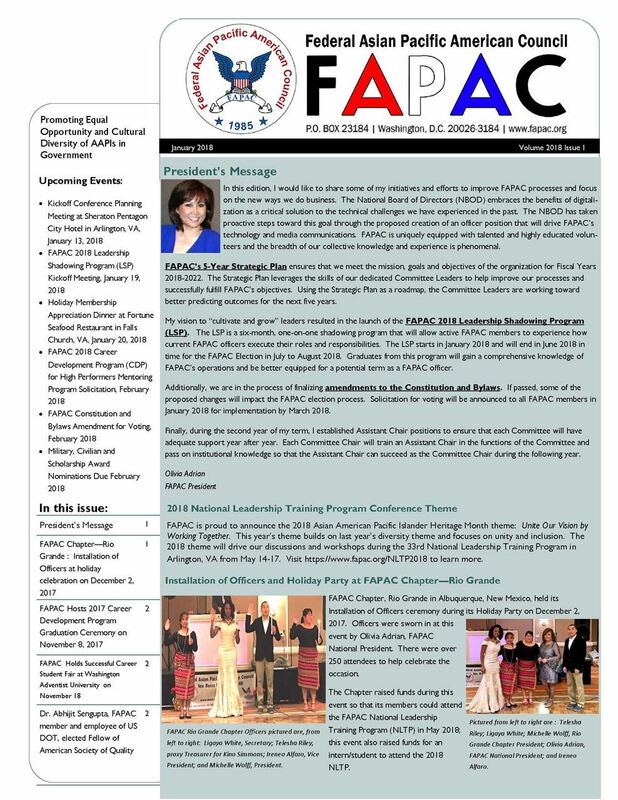 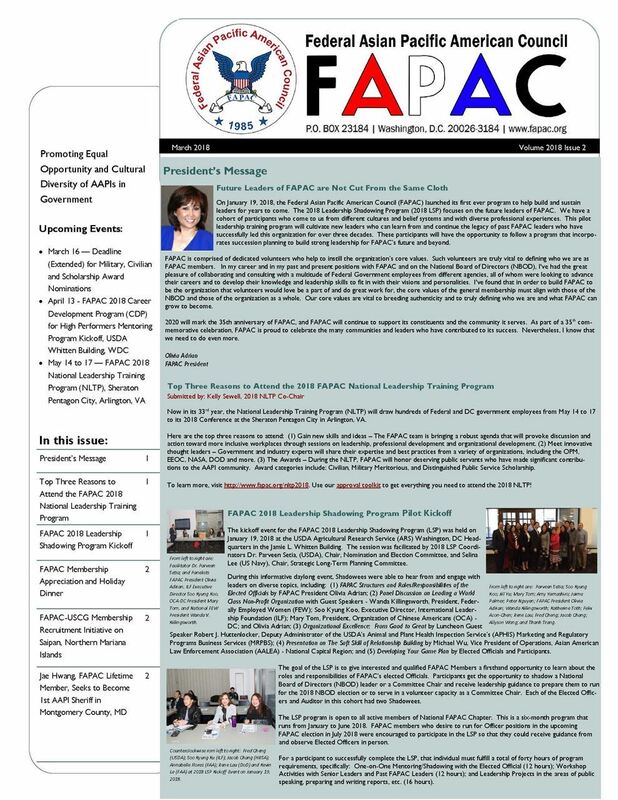 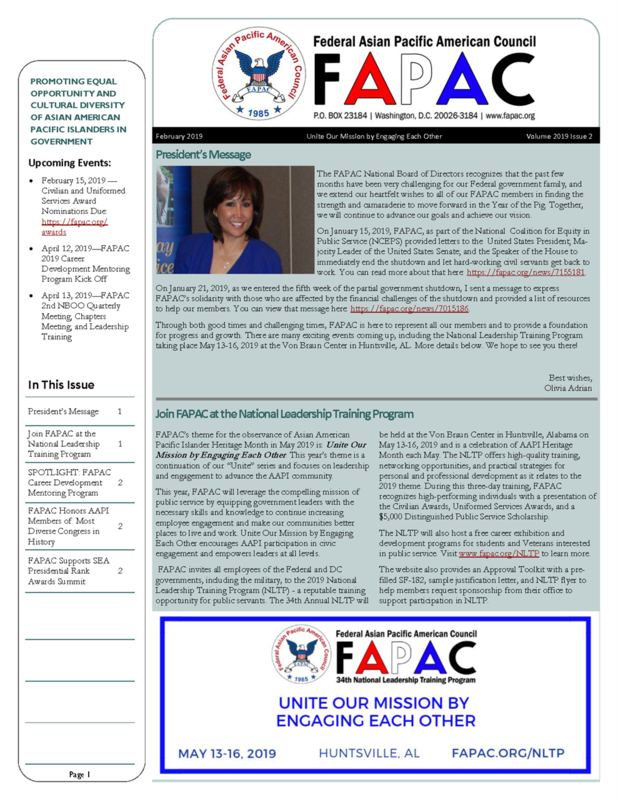 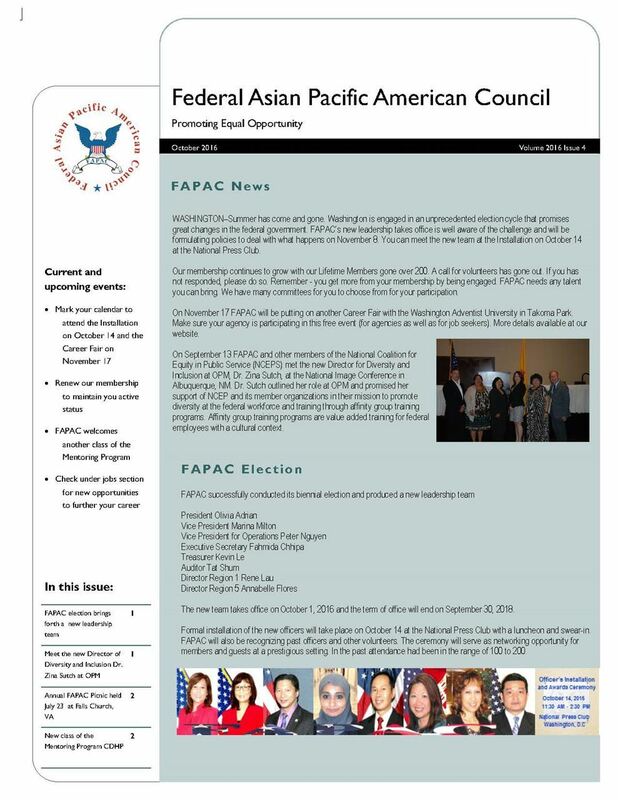 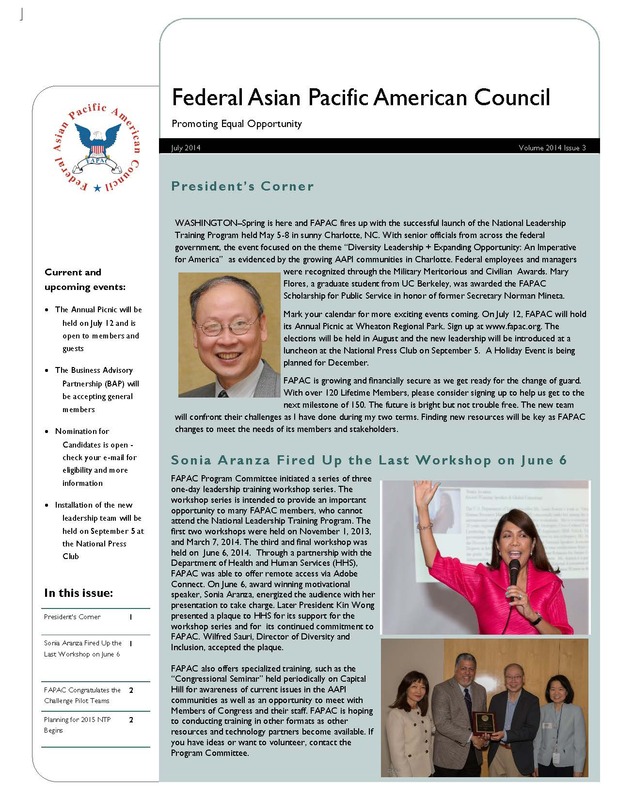 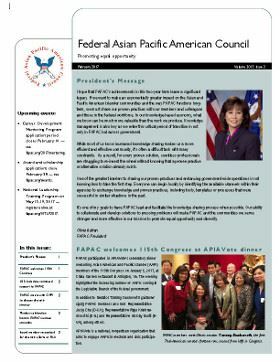 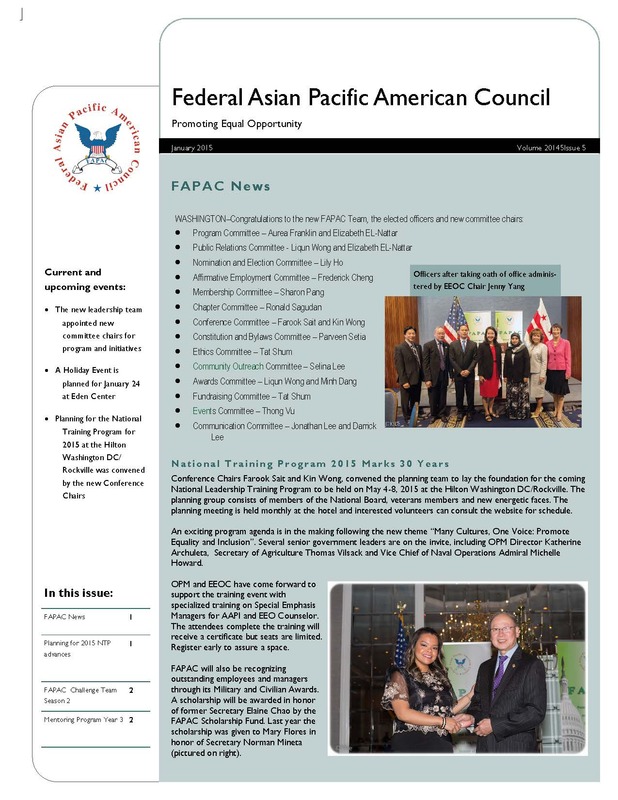 This is the list of FAPAC Newsletters. 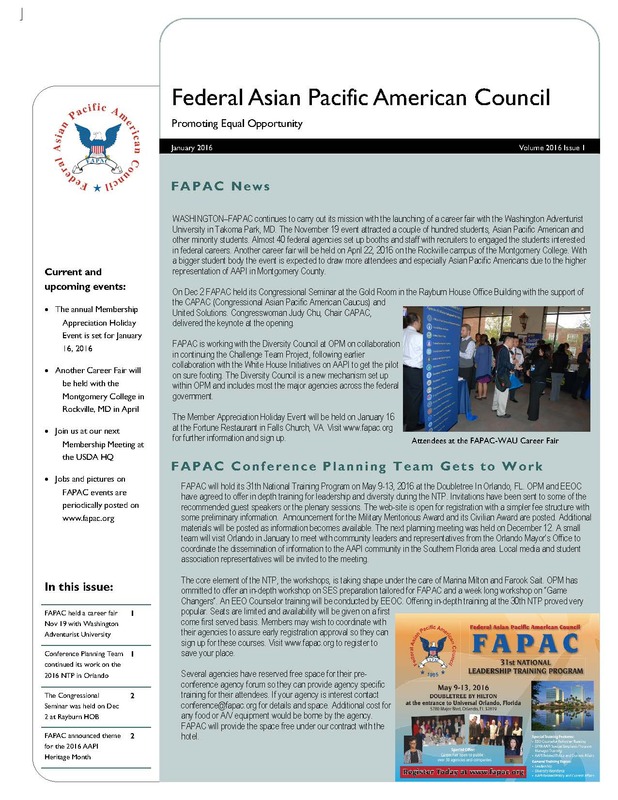 From 2012 - 2016, they were released quarterly and cover the Fiscal Year. 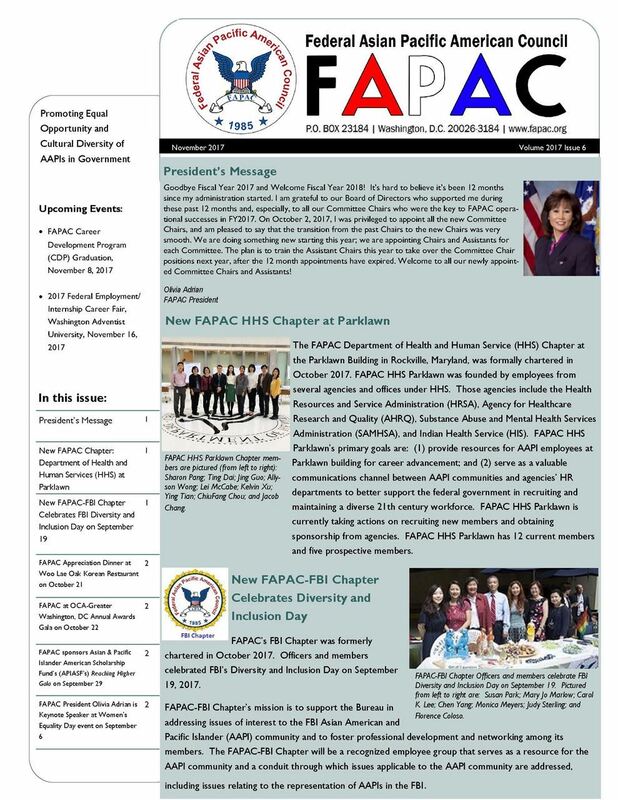 Beginning 2017, we have moved to a bimonthly release. 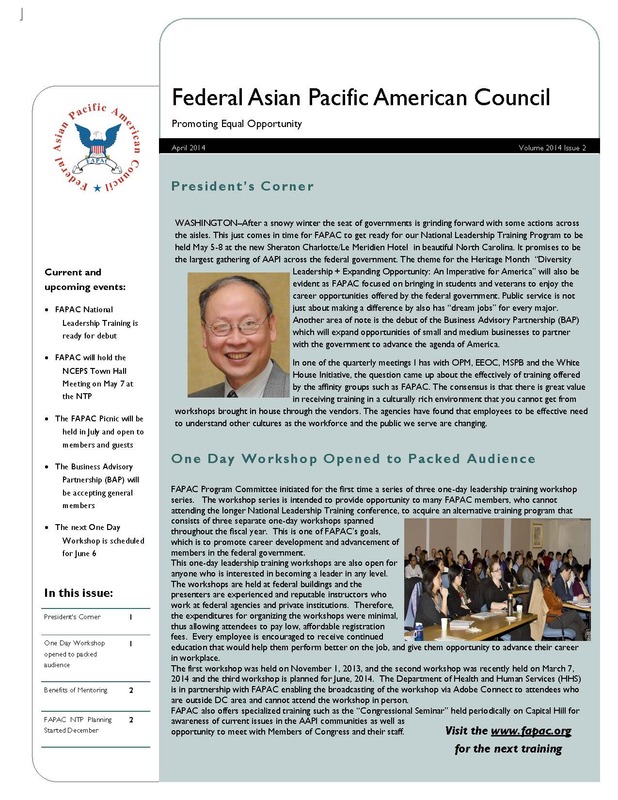 Click on the thumbnail for the PDF. 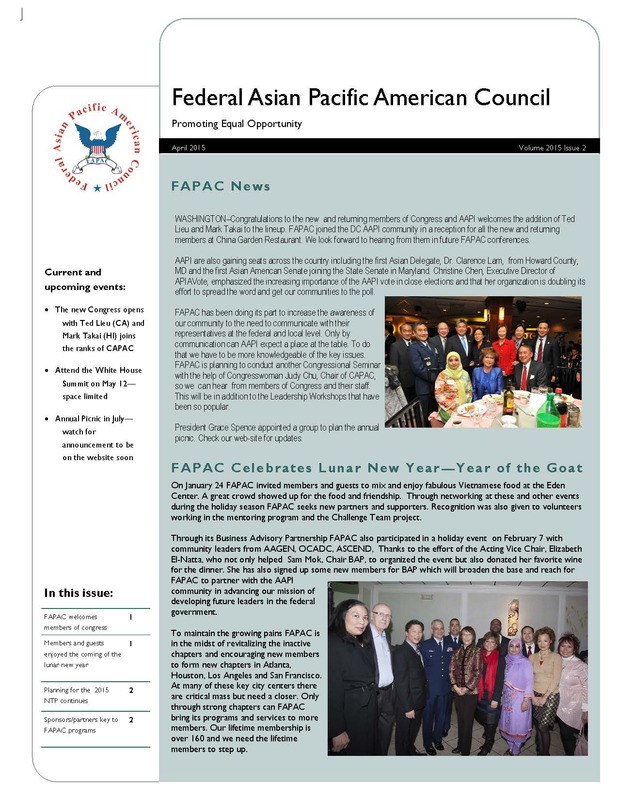 These are also available from this Google Drive. 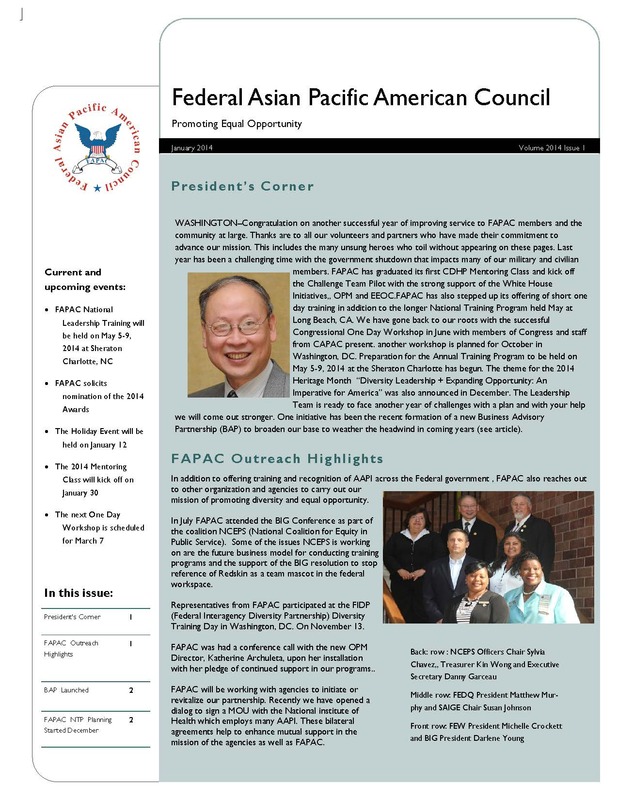 These are the Quarterly Newsletters that were published with Dr. Kin Wong as Editor. 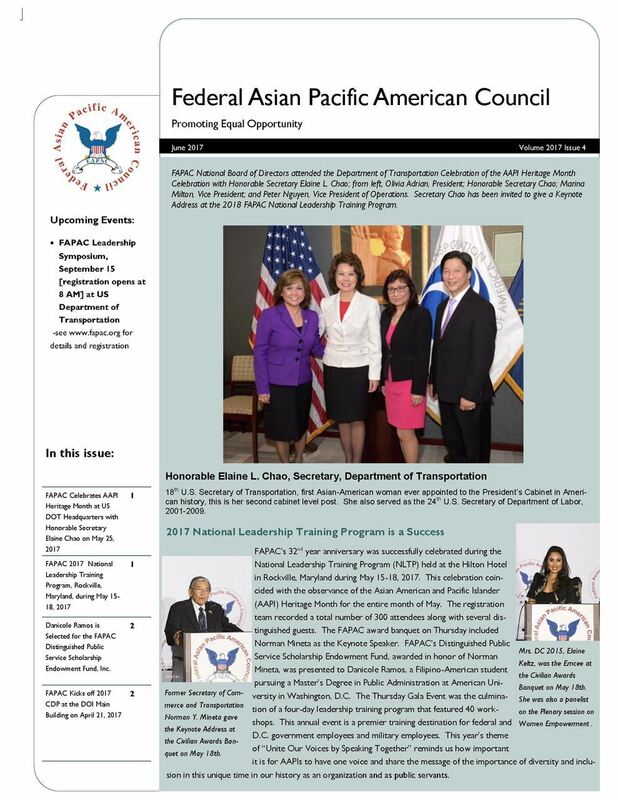 Click on the thumbnail for the PDF.